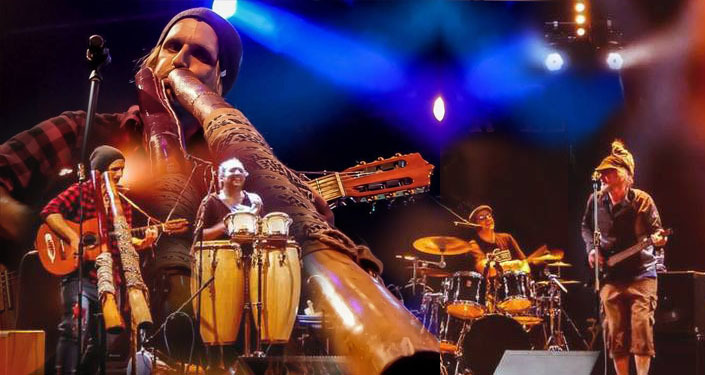 Byron Bay, Australia -- "Mapstone’s conscious heart root’s music is infectious to the soul, uplifting and leaves you calling for more. Full of joy, depth, inspiration and spirit, this is a musician on a mission with enough heart to see it through. 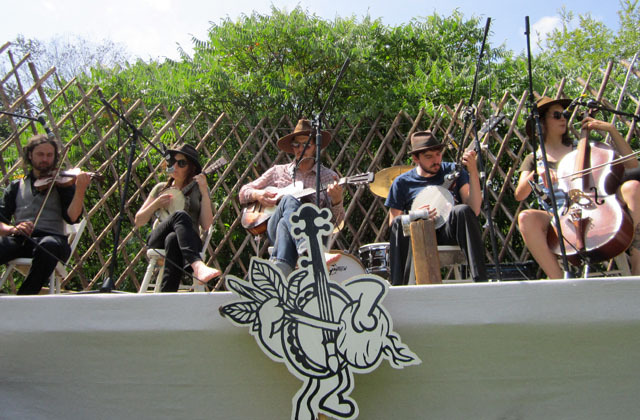 Do a favour and experience this musical medicine." 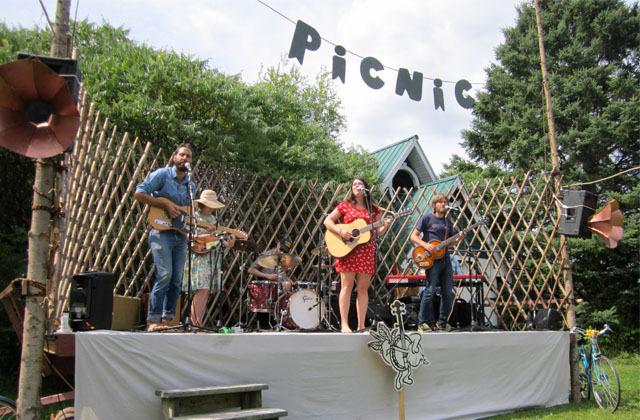 If cost is prohibitive to you, just let us know — The Picnic is a sanctuary fundraiser but we want to make sure it is accessible to you all. 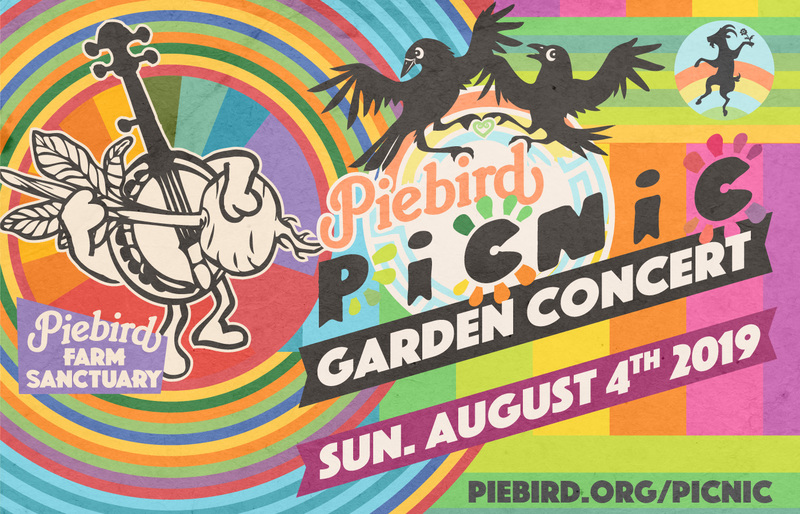 Come picnic in the Piebird gardens! 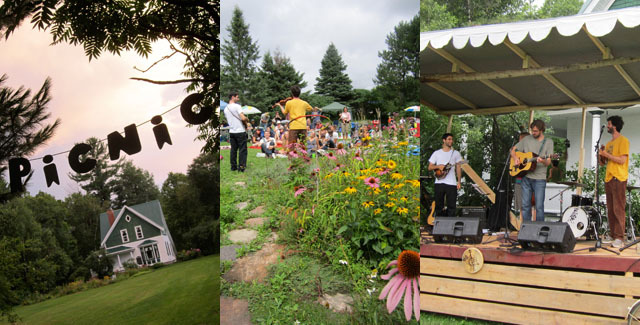 Some vegan fare will be available to purchase (light dinner fare and snacks available from 5 to 7pm) -- or bring your own compassionate & litter-less picnic supper! 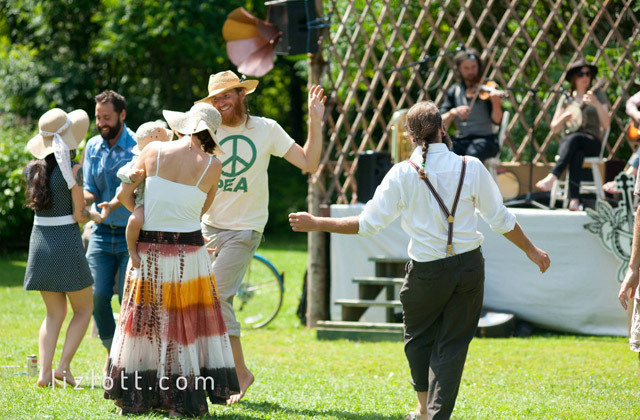 Come be a part of the peace! 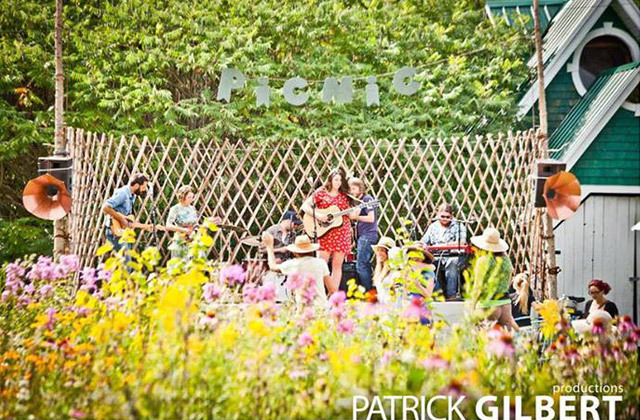 The Picnic is our annual peace-filled mini-music-festival. 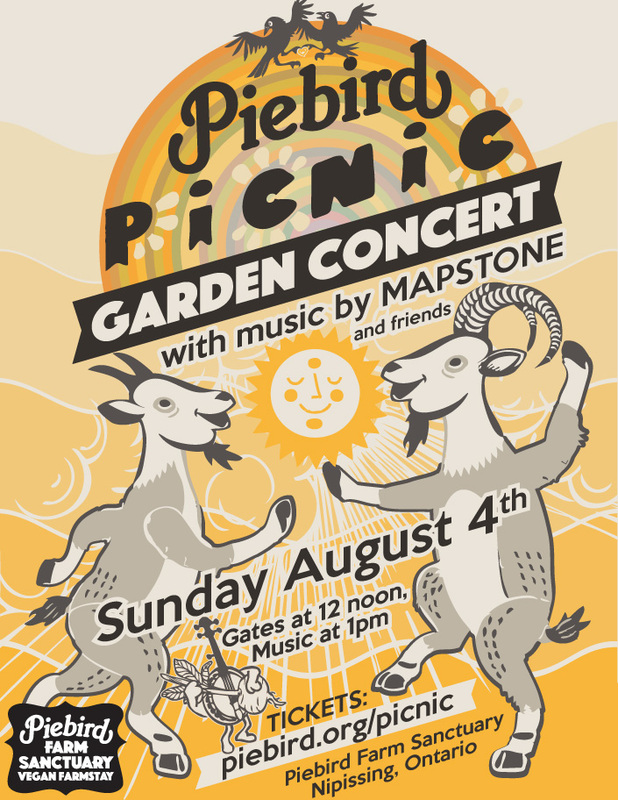 This year's Picnic celebrates 12 years of Piebird! 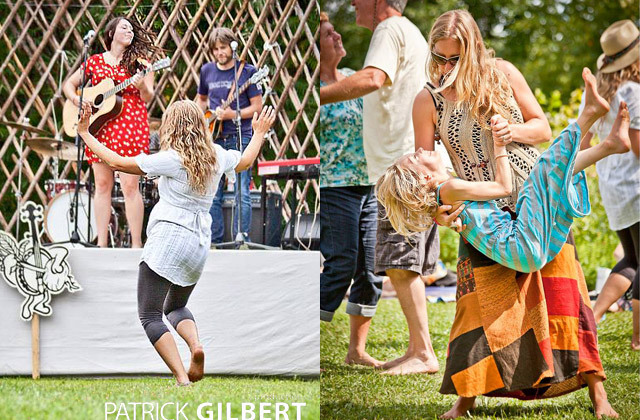 Twelve years of creating community, animal advocacy, steering the food revolution & having simple, love-filled good times! Bring blankets, shade coverings or whatever else you need to be comfortable and to have fun! There is great swimming at the big dock at the end of the road (Chapman's Landing Rd), and a launch for putting in your canoe/kayak on the South River. So do make a day of it! 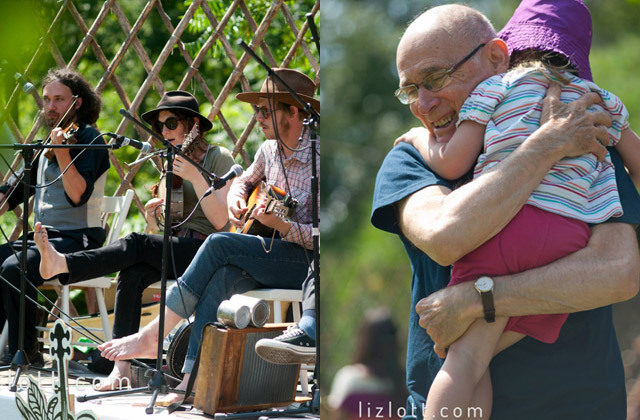 The annual Piebird Picnic supports the peacefully powered Animal Liberation here at Piebird Farm Sanctuary, where we give loving homes to the animal-persons in the Piebird family, and advocate on their behalf. This kind of fun enjoys any weather! 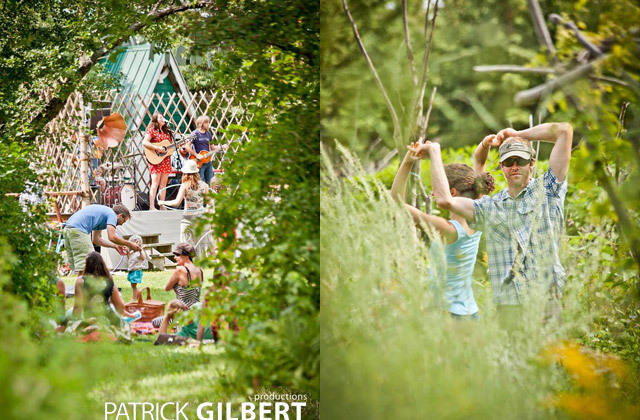 We'll have a big event tent for shade or rain, and the bands play under a bandshell. Do come prepared! It looks like it may be perfect rainbow weather! Love! 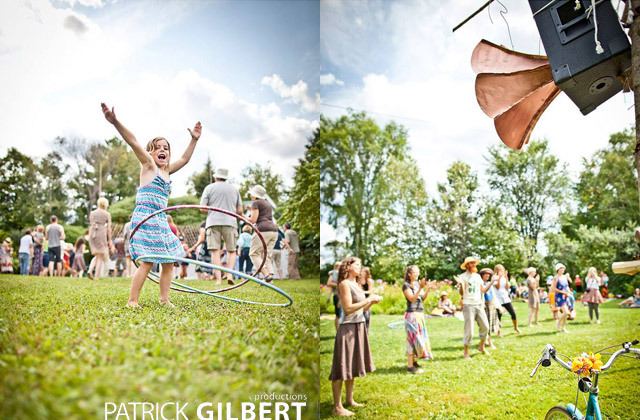 * We are proud that our events are 100% community-funded. 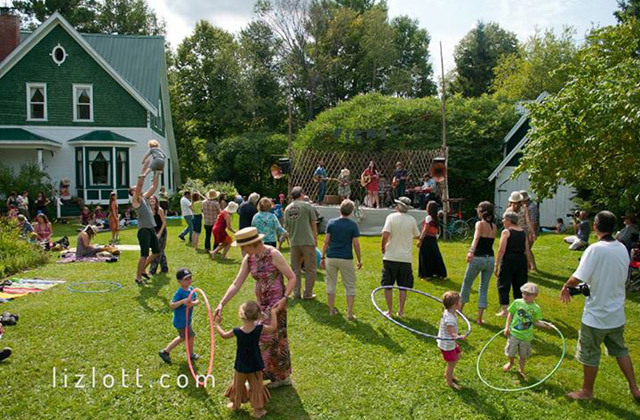 Sustainability starts with self-sufficiency, this is a core philosophy here at Piebird and natural that we apply it to our music and community events as well. By not receiving outside funding or grants we are encouraged to keep things simple and small. As a community we are all given a greater sense of being needed and belonging.